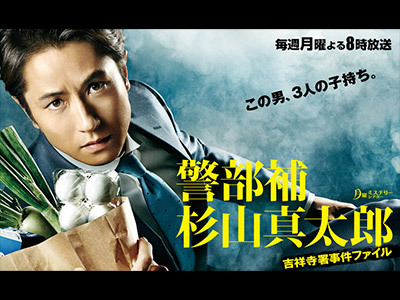 Shintaro Sugiyama is a gifted inspector for the Kichijoji Precinct of the Tokyo Metropolitan Police and a happily married man. But the sudden illness of his wife leads him to focus increasingly on family matters. Trying to raise children and run a household while catching criminals and solving a spate of tough murder cases starts to prove too taxing. Despite a mother-in-law who offers to care for the children, Sugiyama finds himself torn between priorities of public and private life. The honest humanism of this family man cop�fs words and deeds, coupled with the thrill of a detective story, makes Daddy Detective a moving human drama. 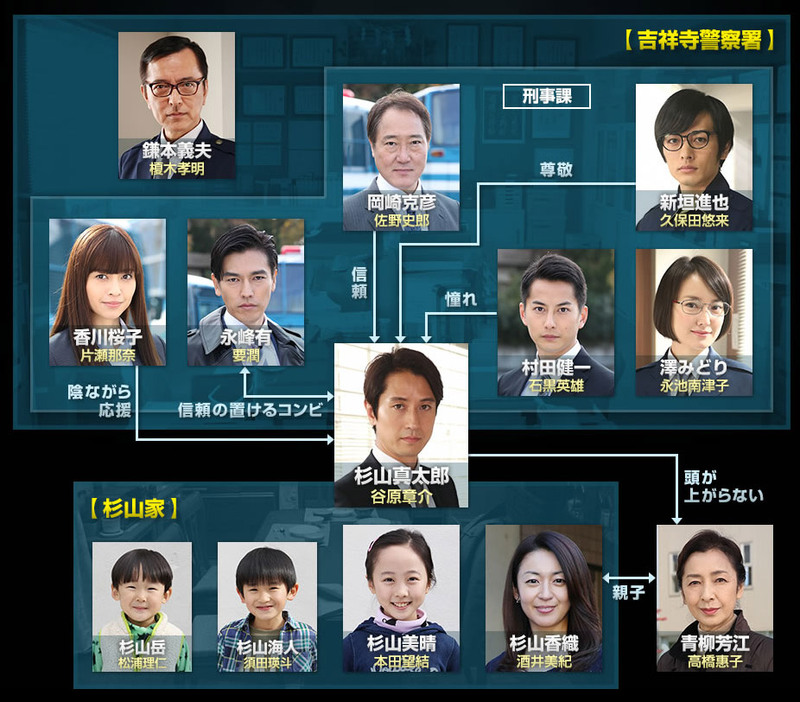 The actors weren't bad, in fact Miyu Honda was great (where do they keep coming up with these great kid actors?!) but the drama itself was pretty standard, just average.